The Hinterland's Who's Who is a series of television commercials from 1960s/70s made by the Canadian government (the Canadian Wildlife Service in Ottawa). The commercials were shown on Canadian television way into the 1980s/1990s and have enjoyed many references in popular culture. 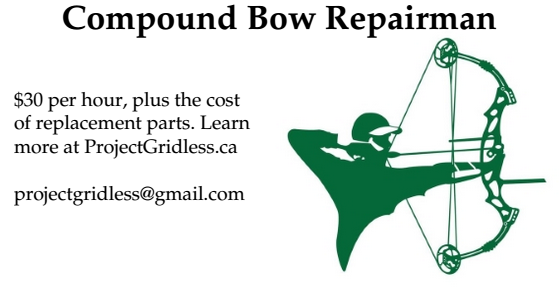 I always found these commercials to be quite enjoyable and doubtlessly many Canadians agree otherwise they wouldn't still be referencing them after almost 50 years. 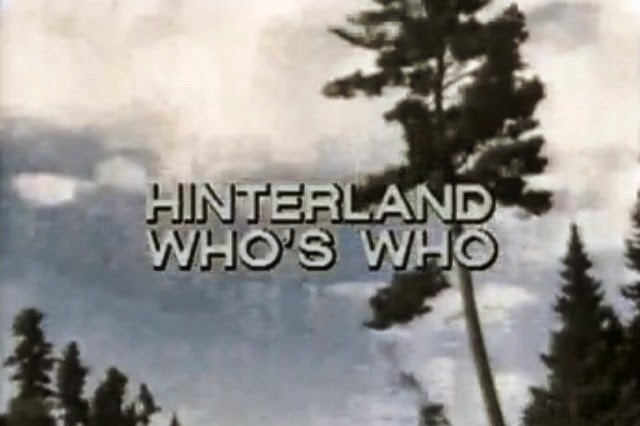 The Hinterland's Who's Who series was first commissioned in 1962 and has aired on Canadian television since 1963. In 2003 the Canadian Wildlife Foundation in cooperation with the Canadian government produced several new commercials with a more modern format. For more information on the Hinterland's Who's Who contact the Canadian Wildlife Service. In Ottawa.